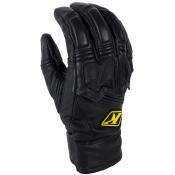 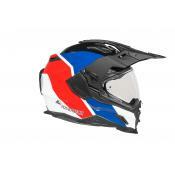 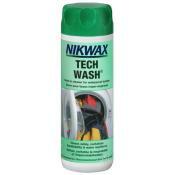 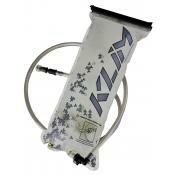 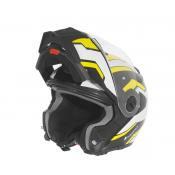 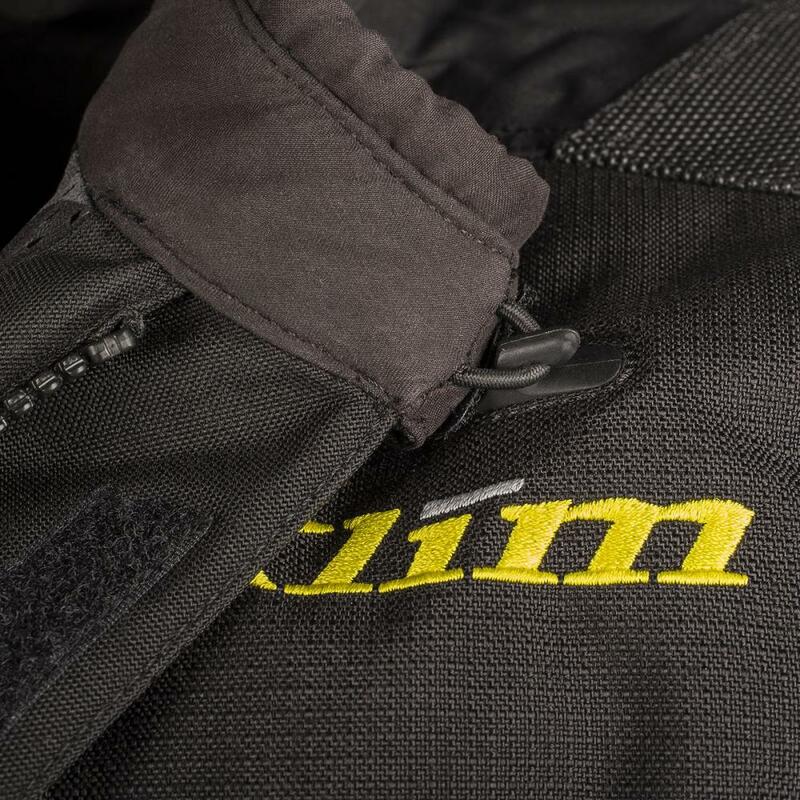 KLIM invests heavily into developing their technology. 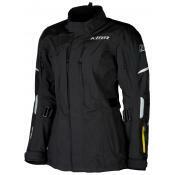 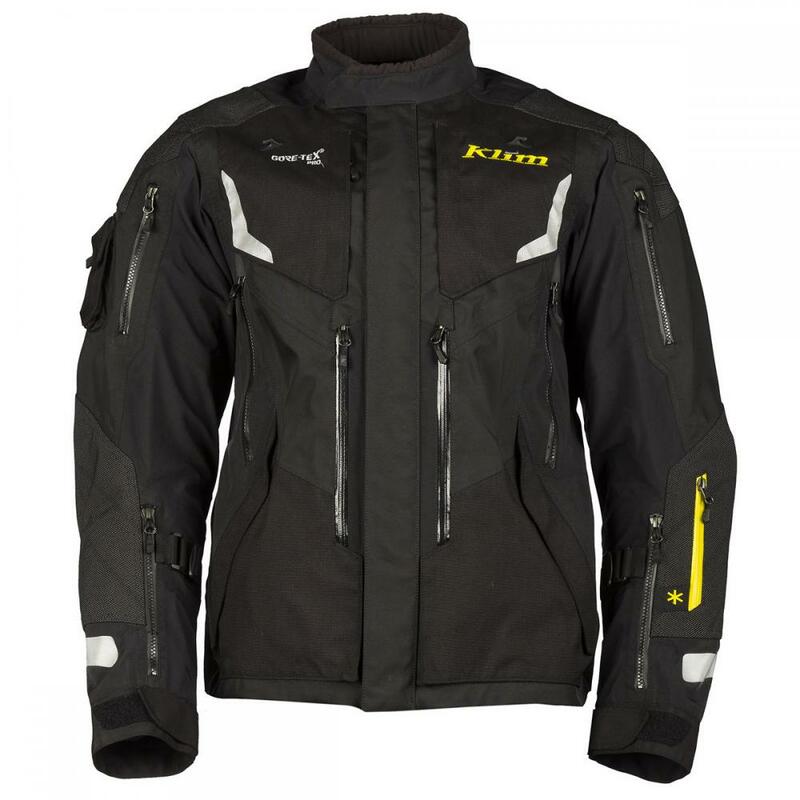 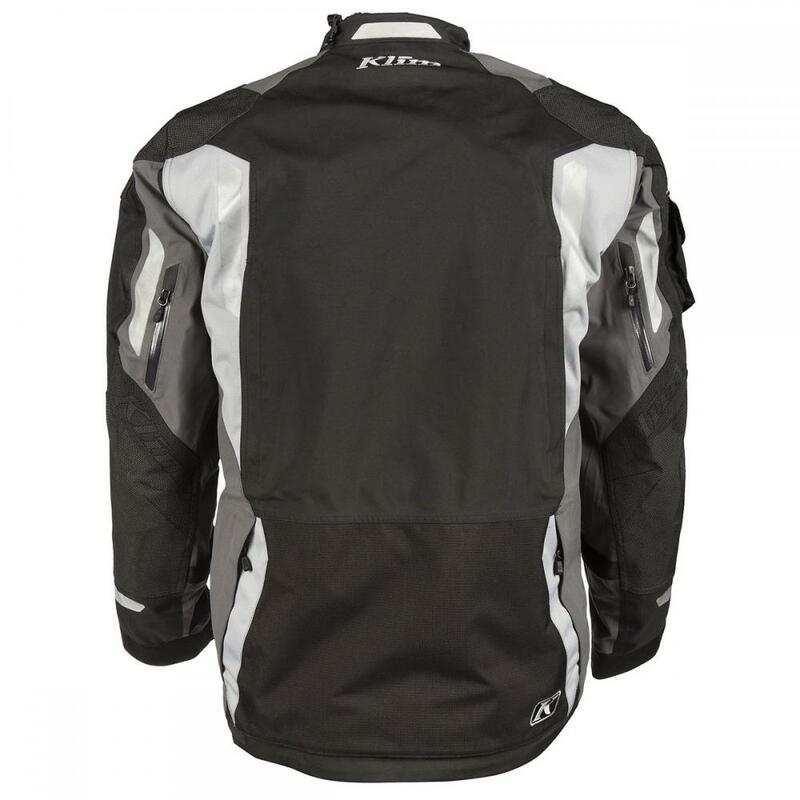 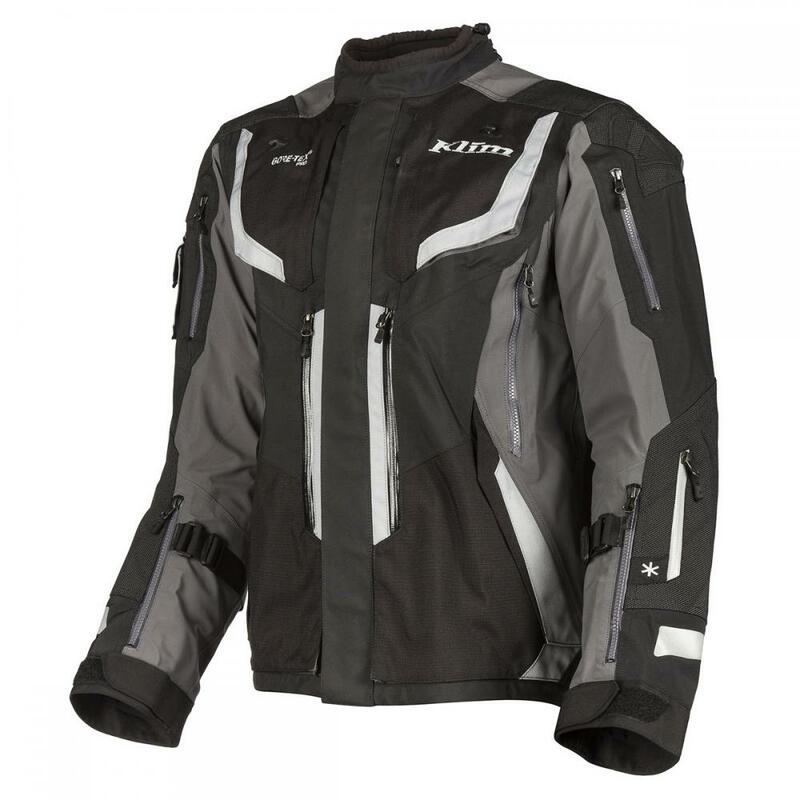 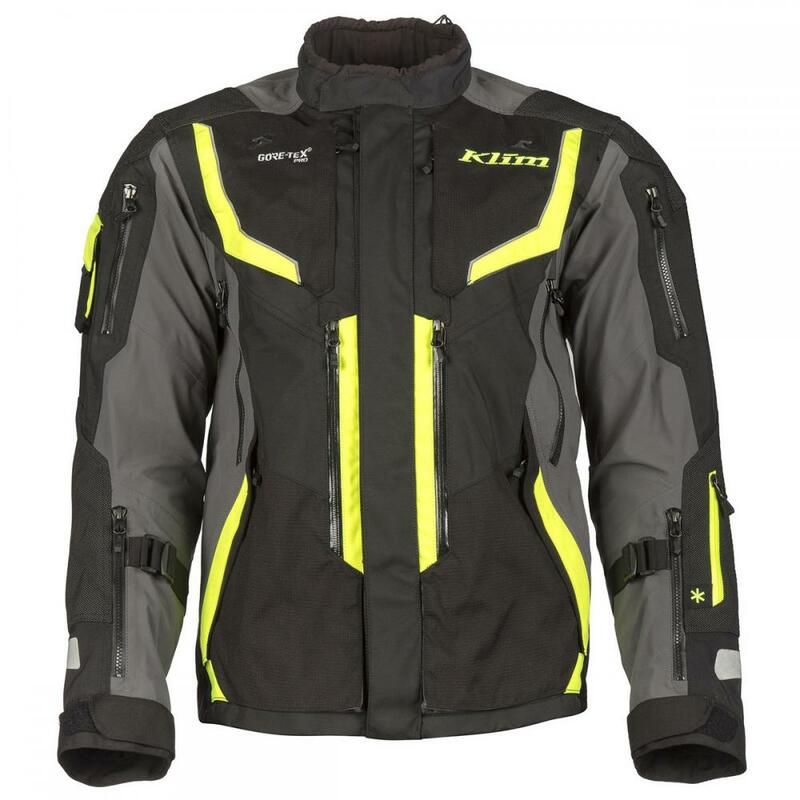 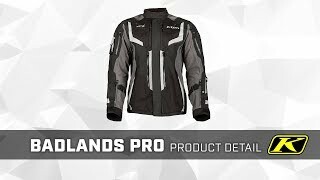 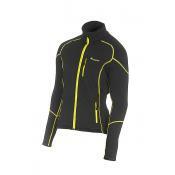 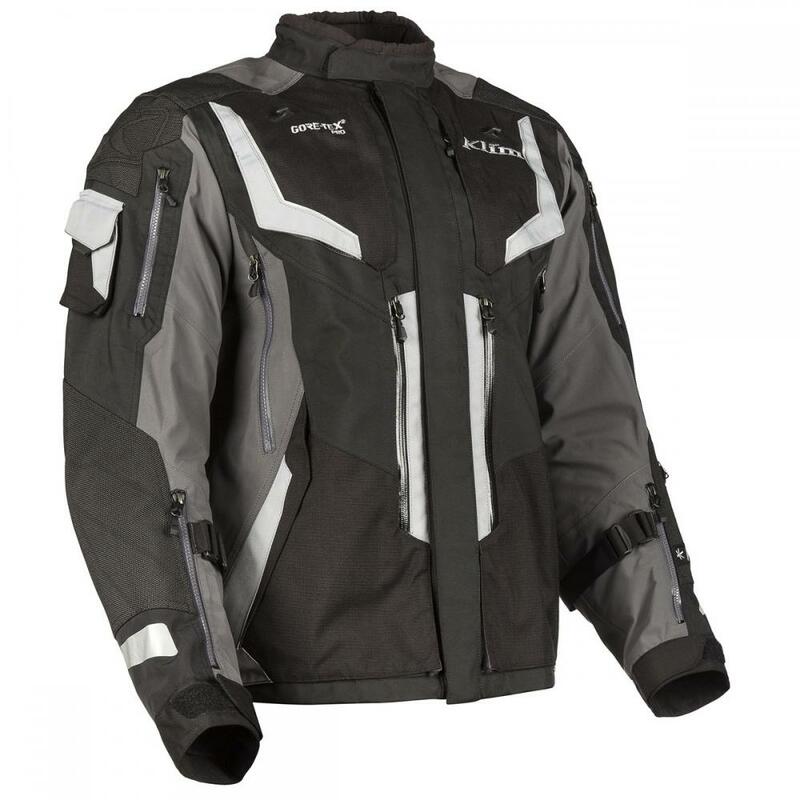 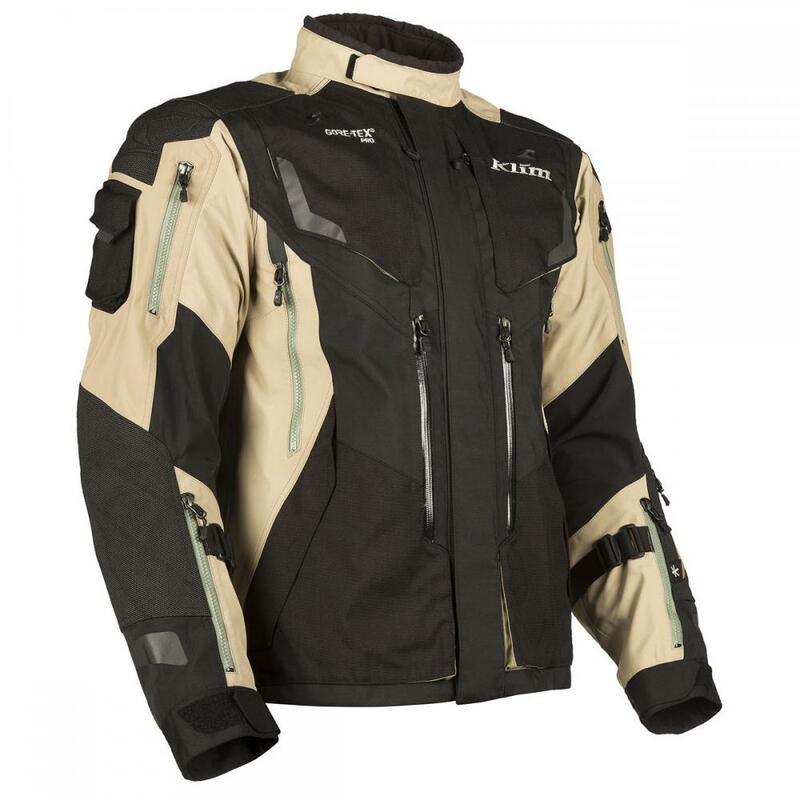 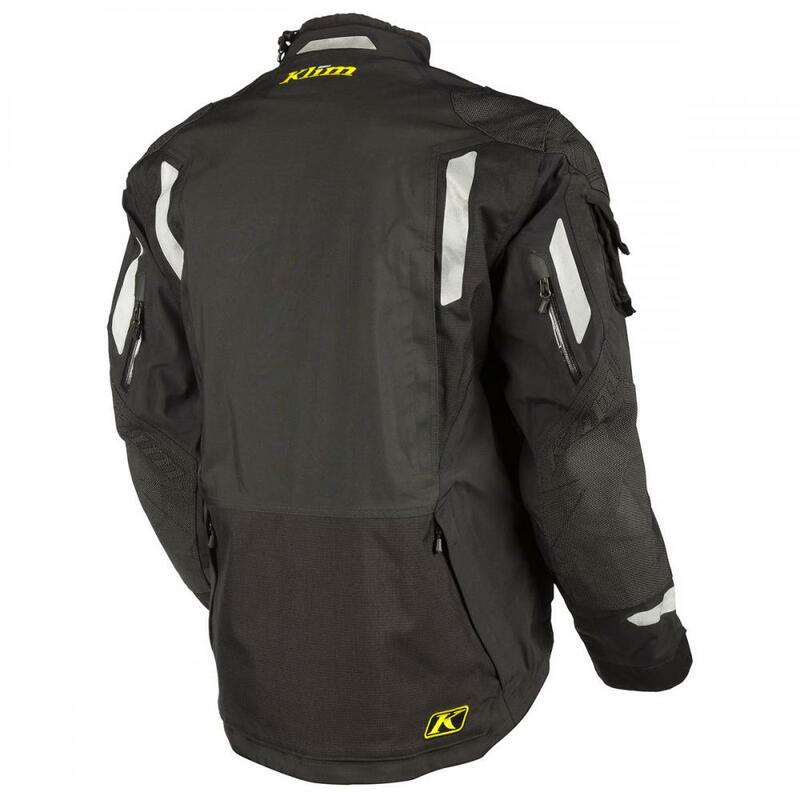 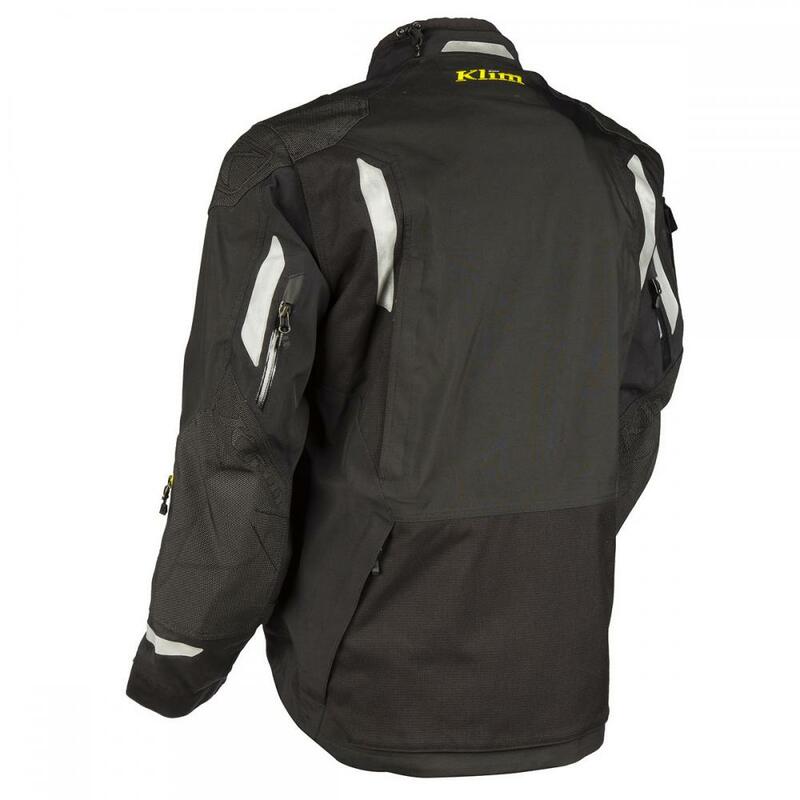 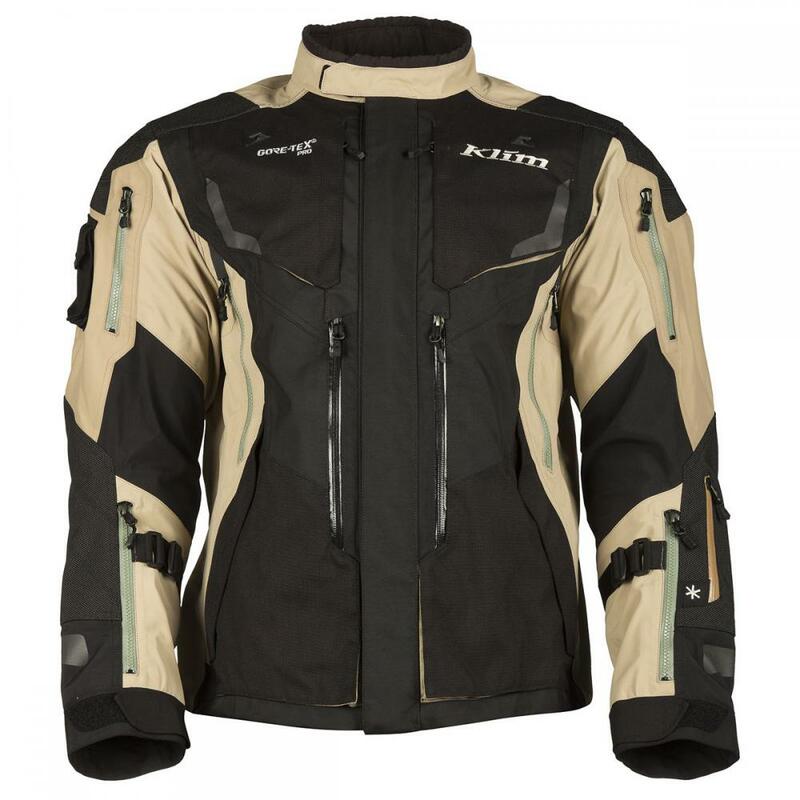 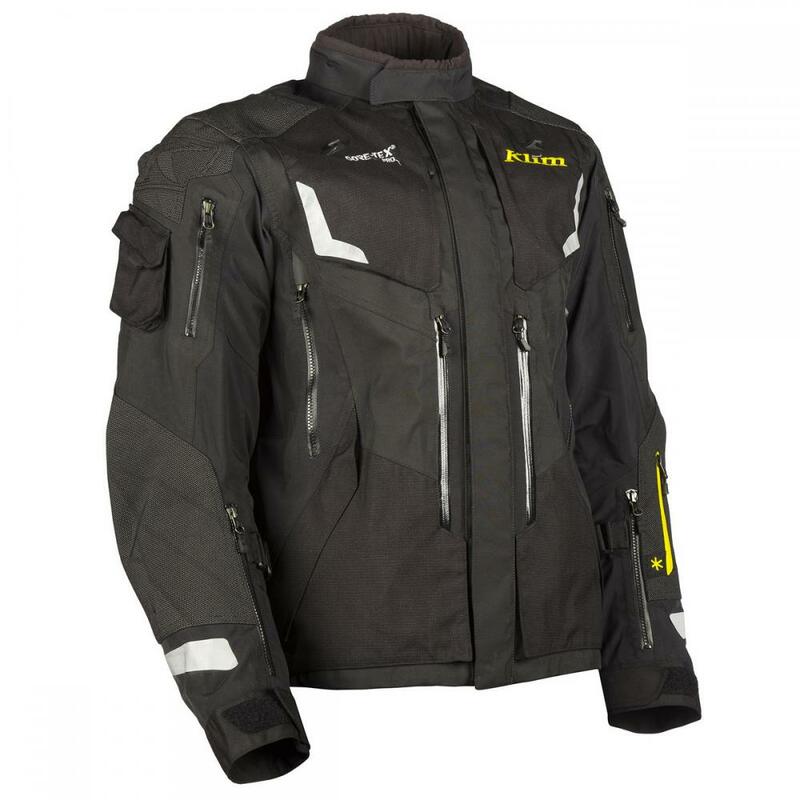 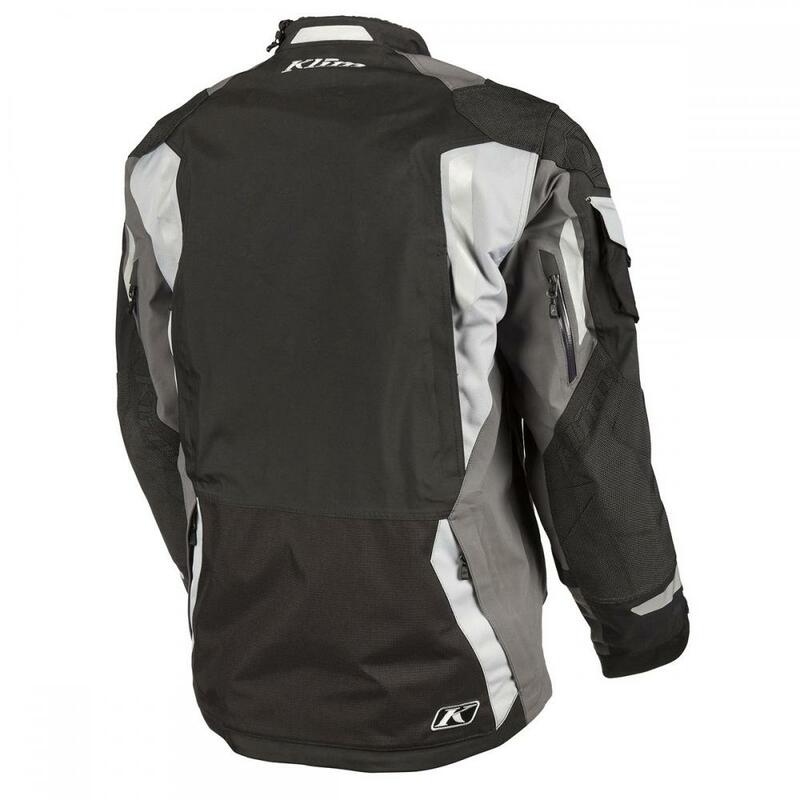 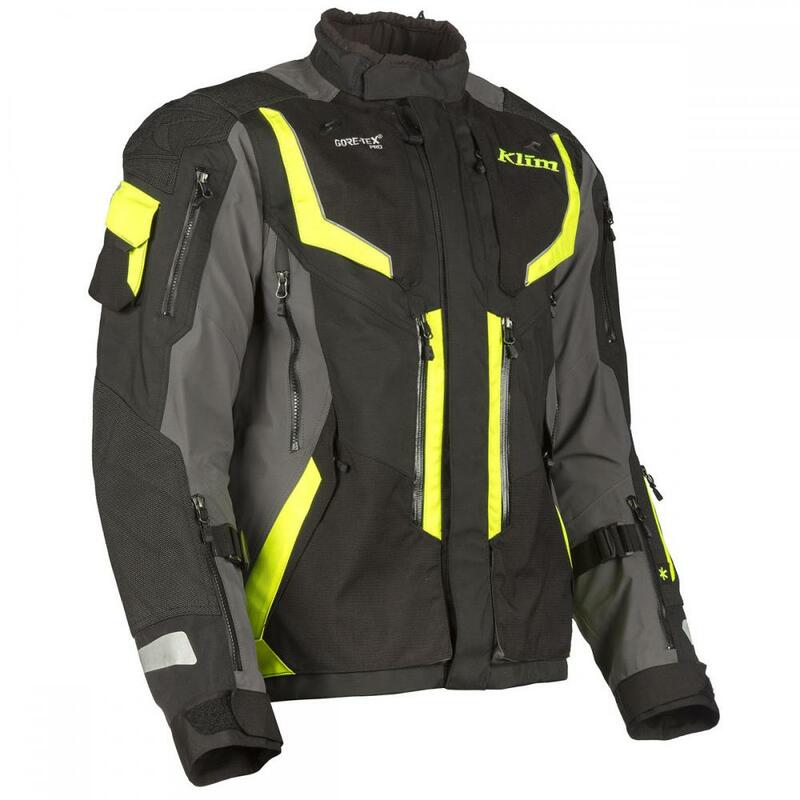 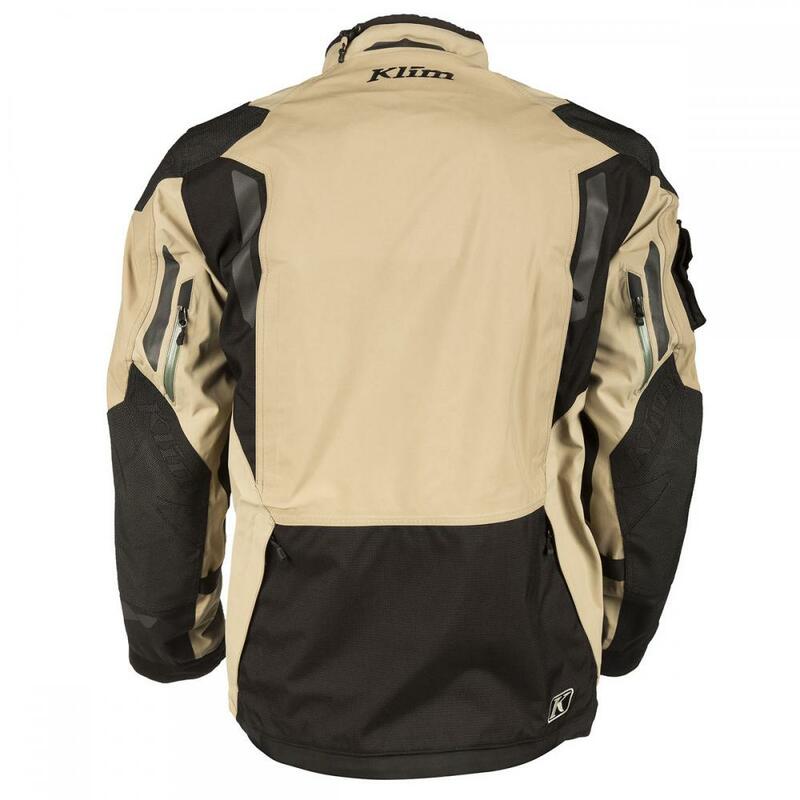 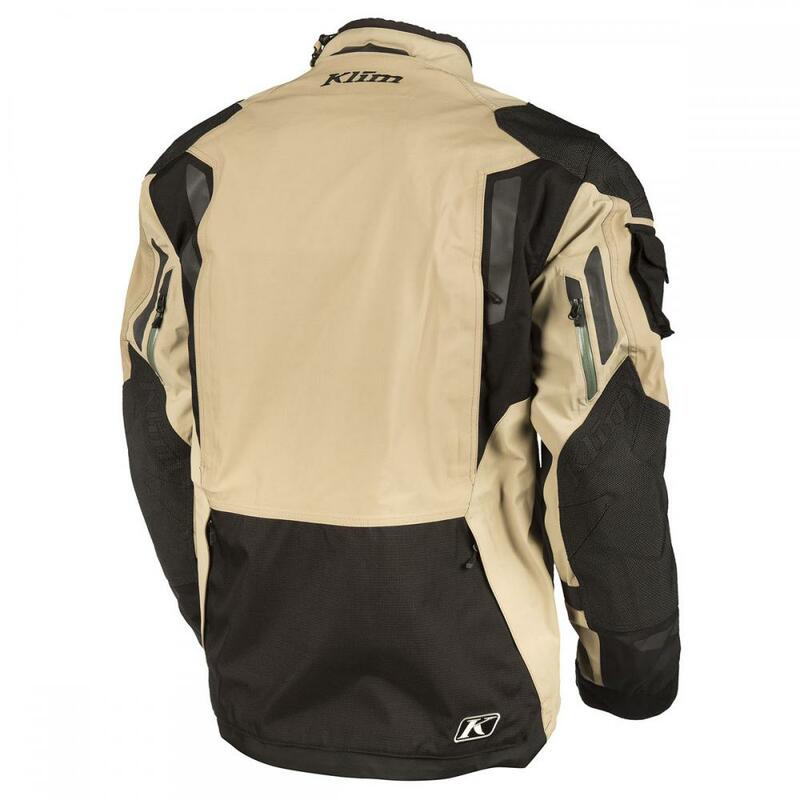 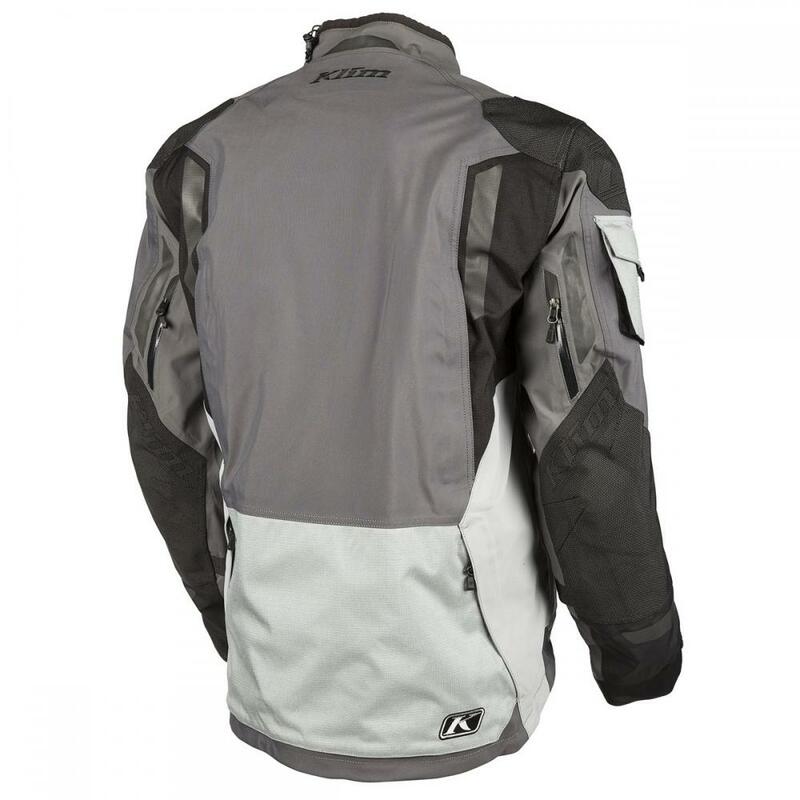 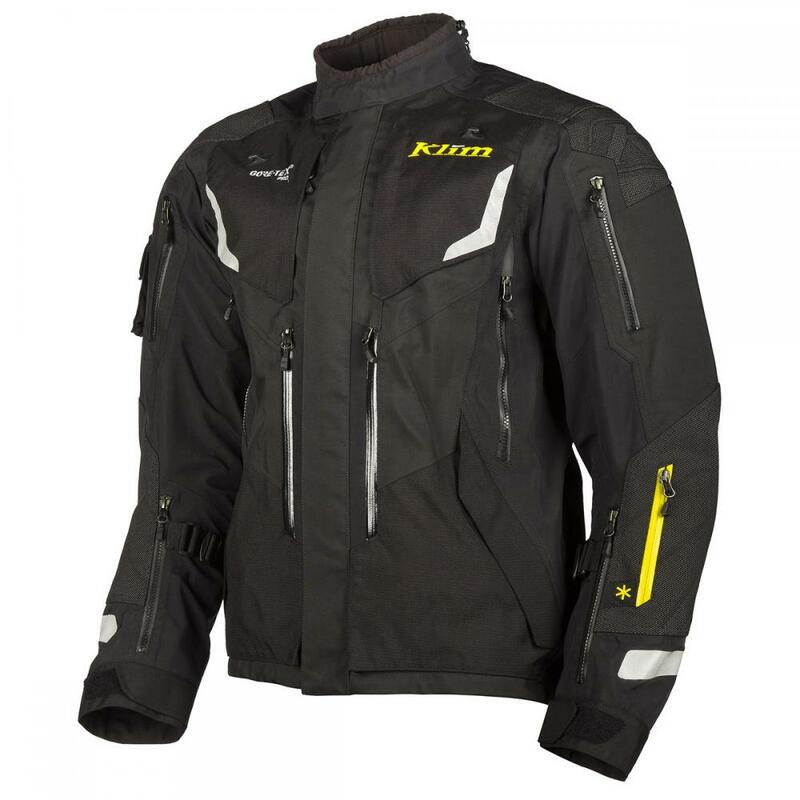 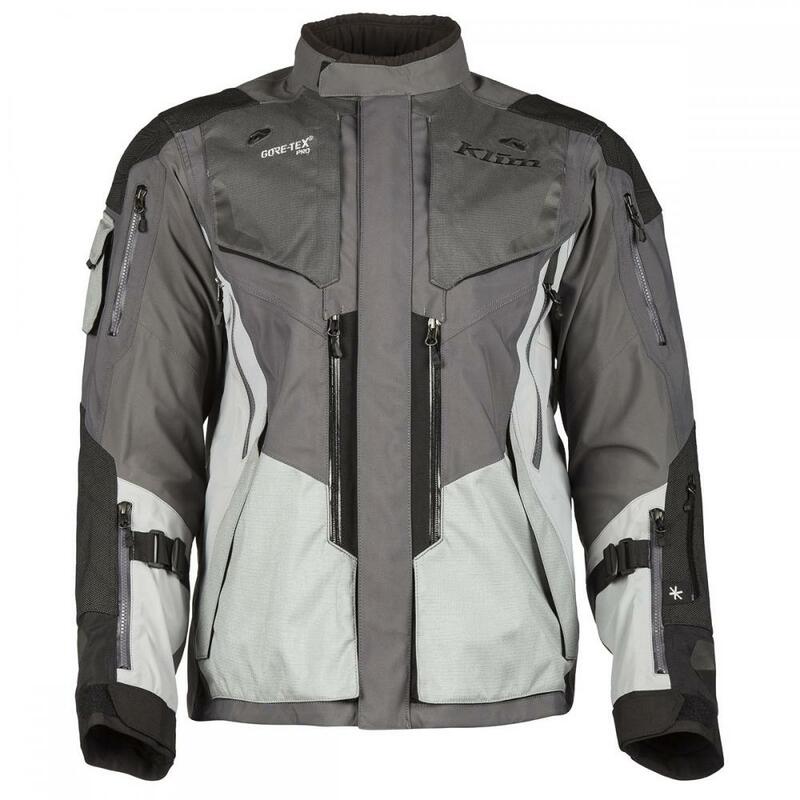 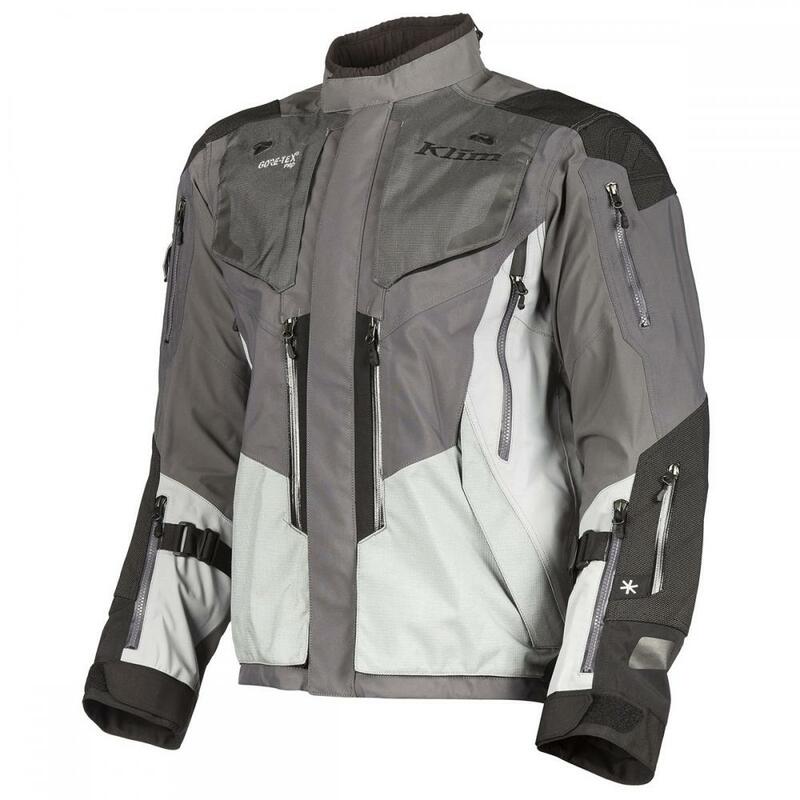 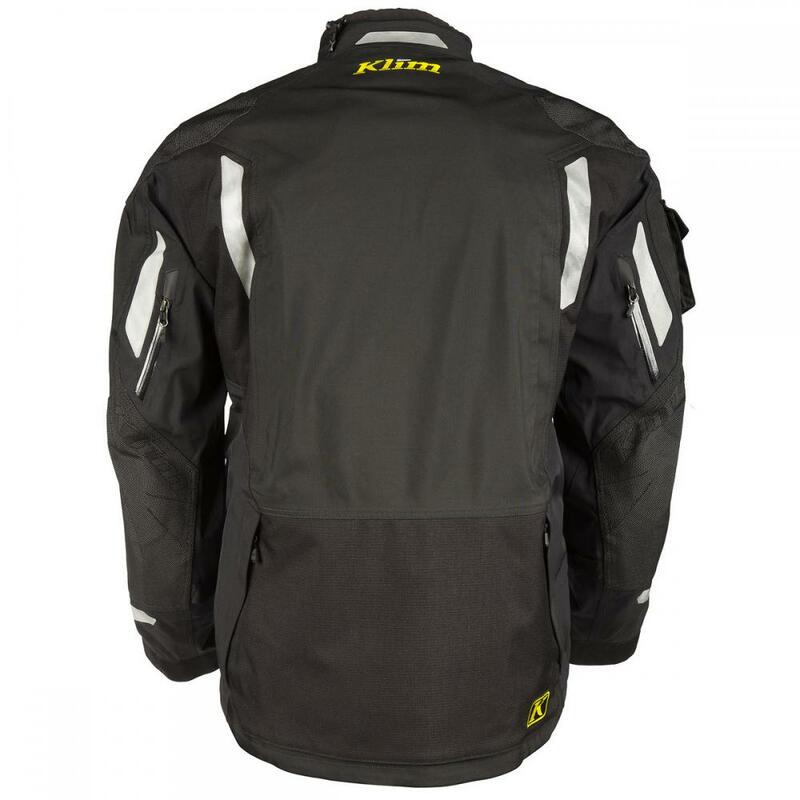 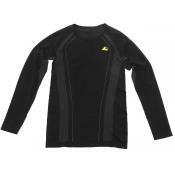 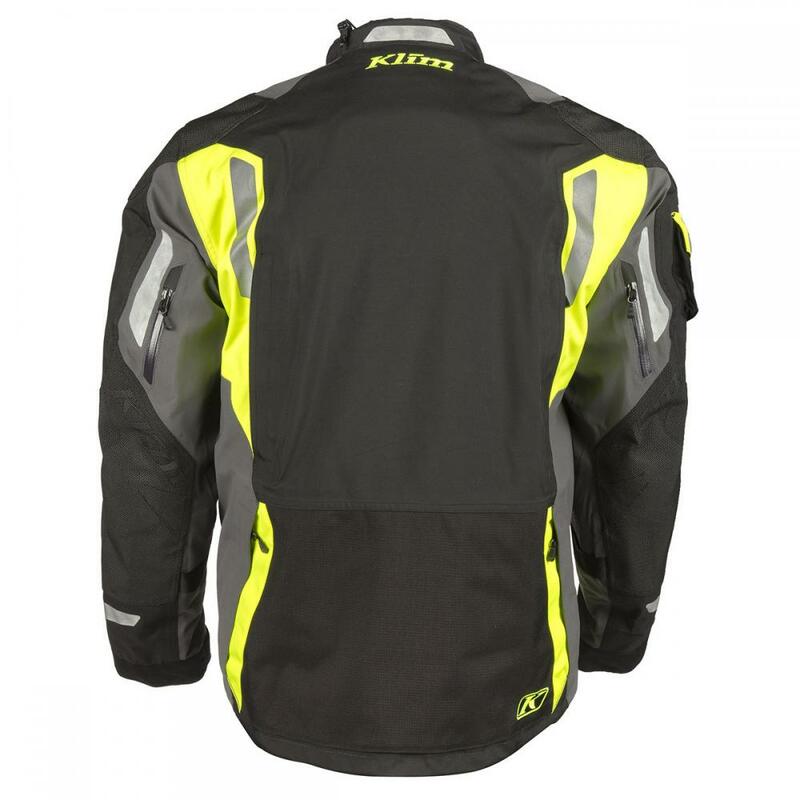 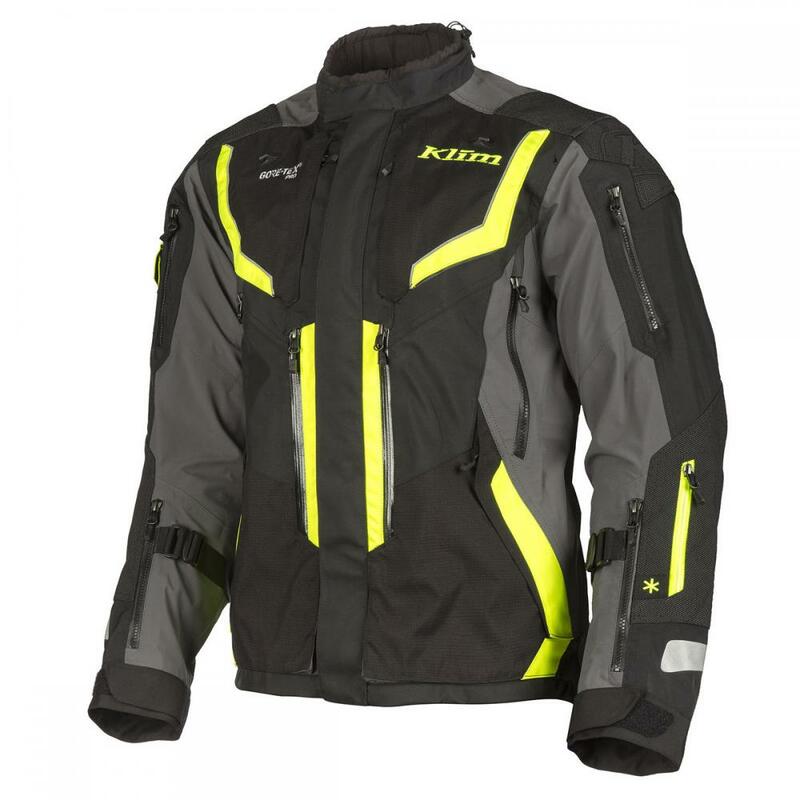 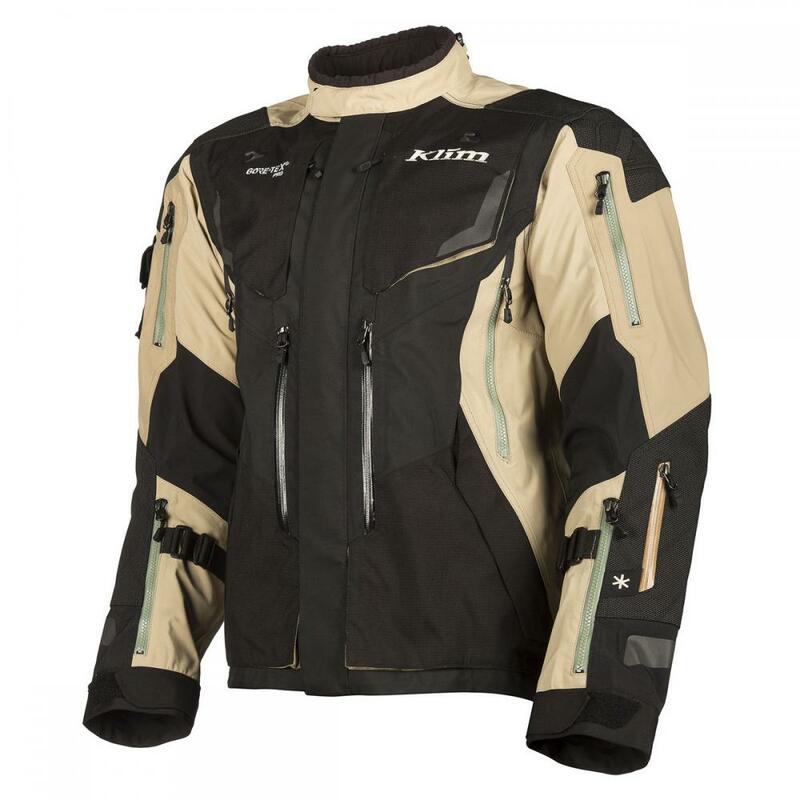 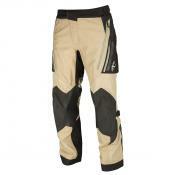 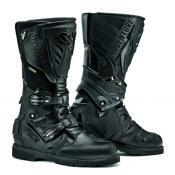 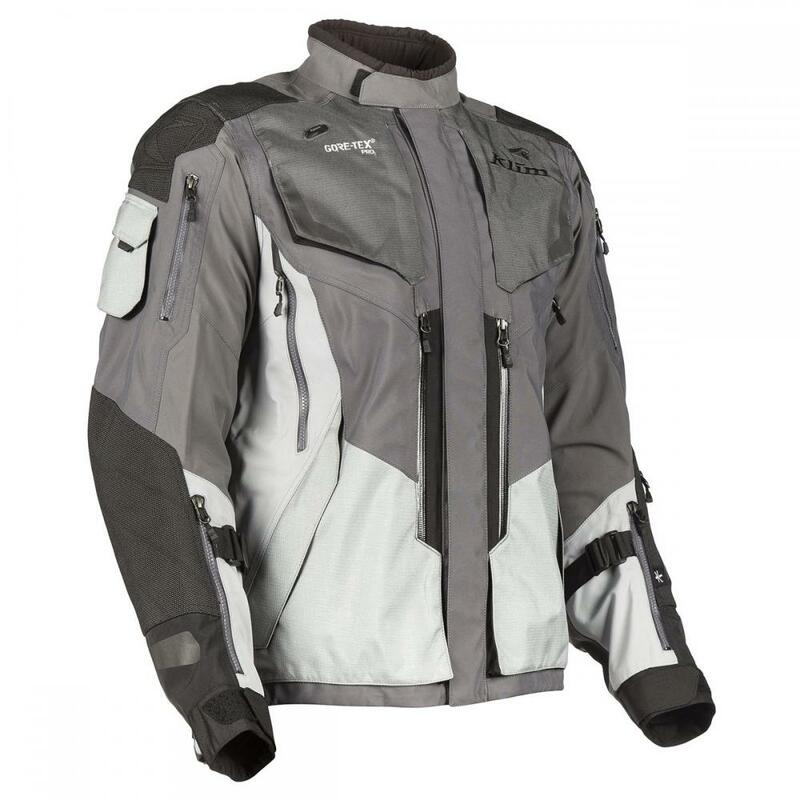 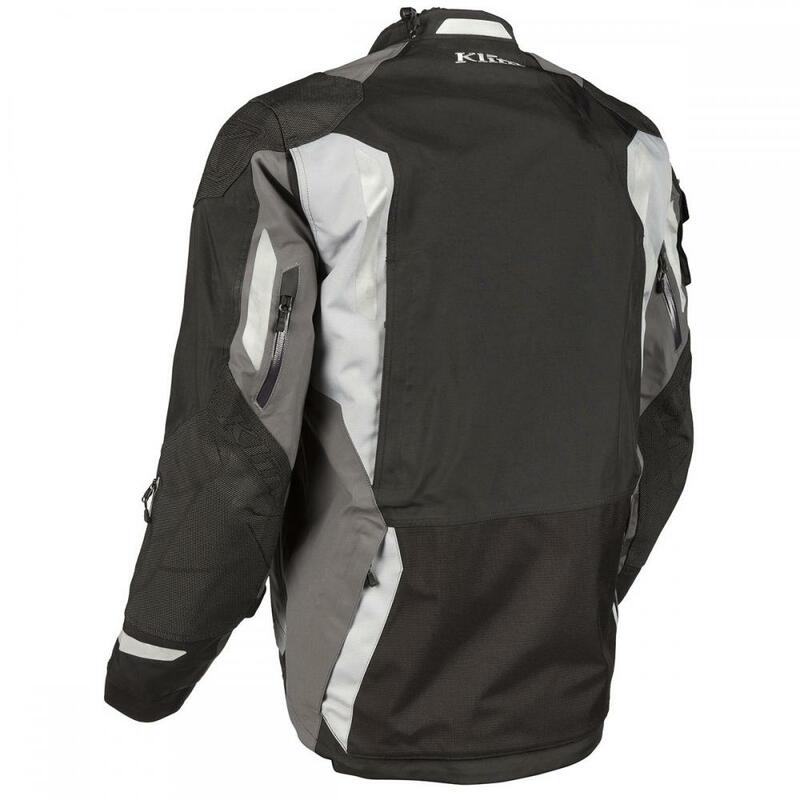 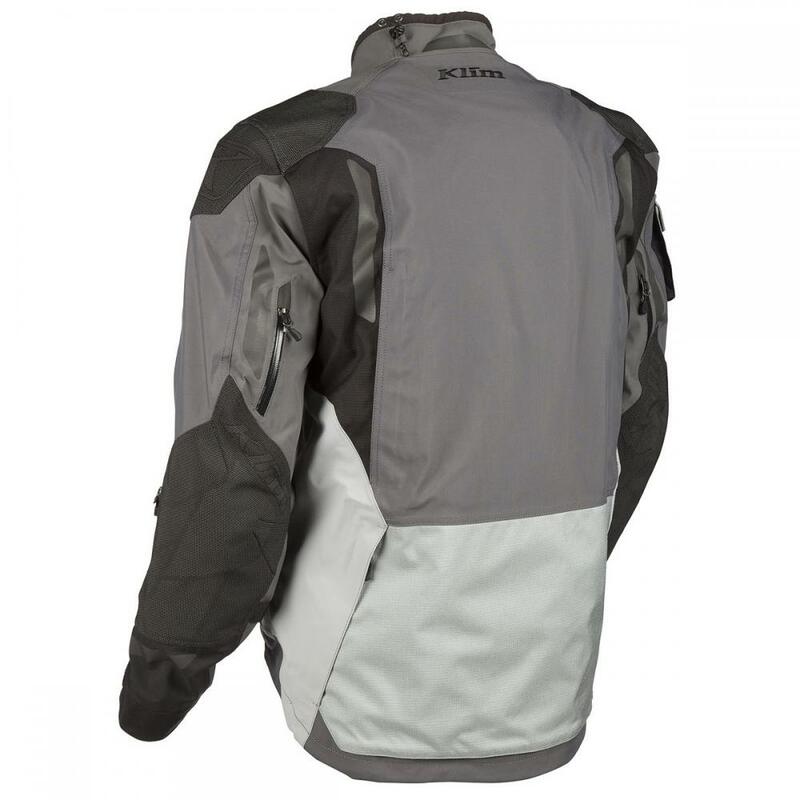 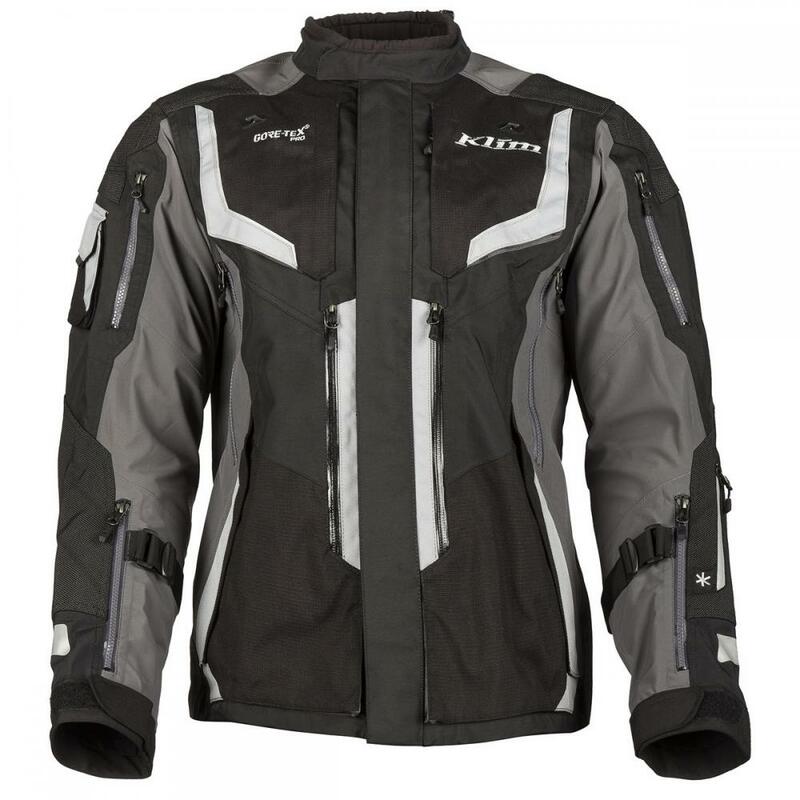 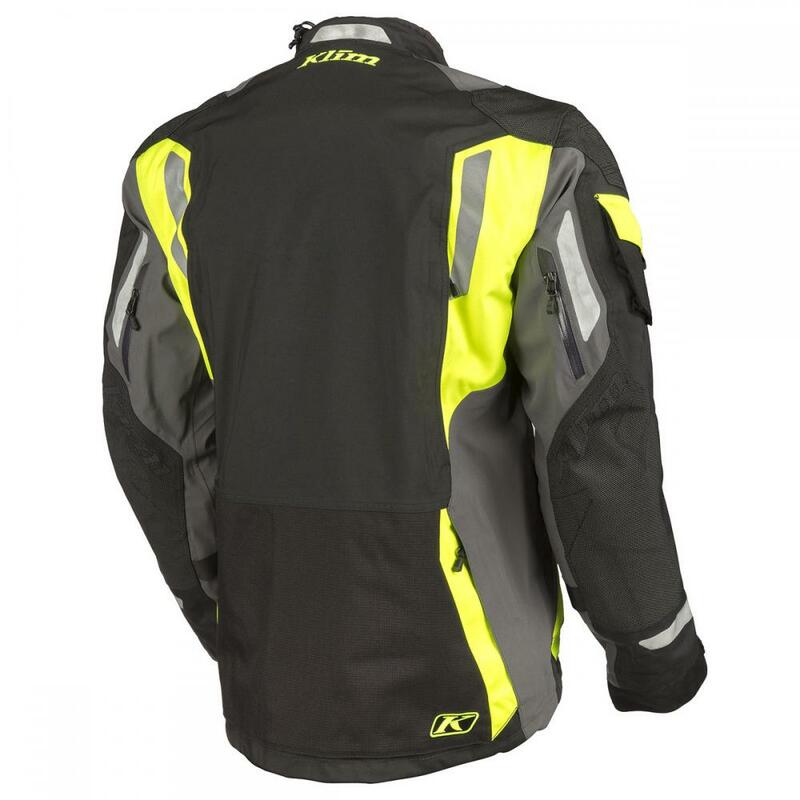 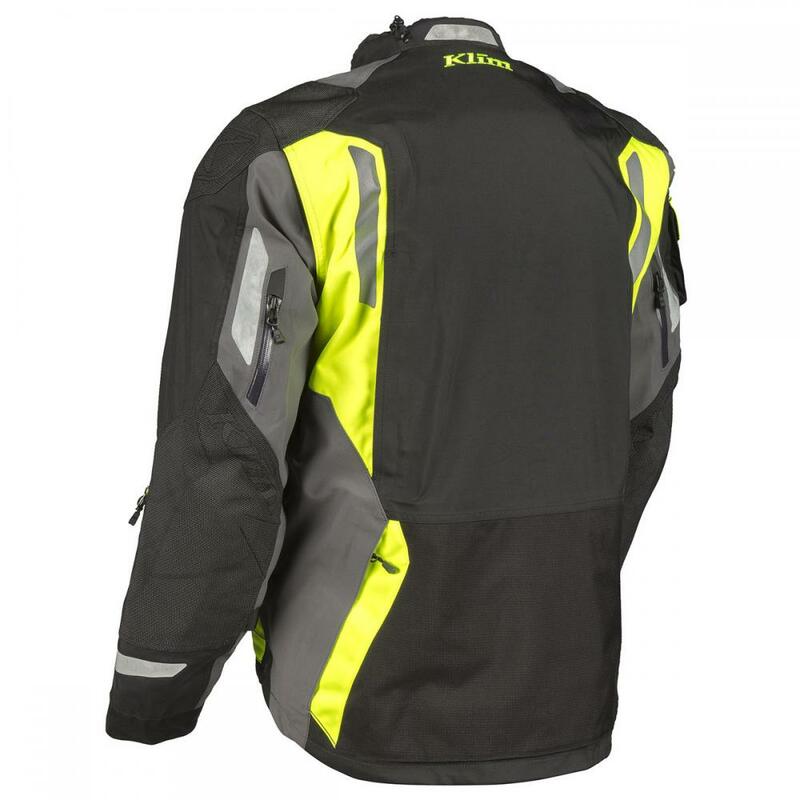 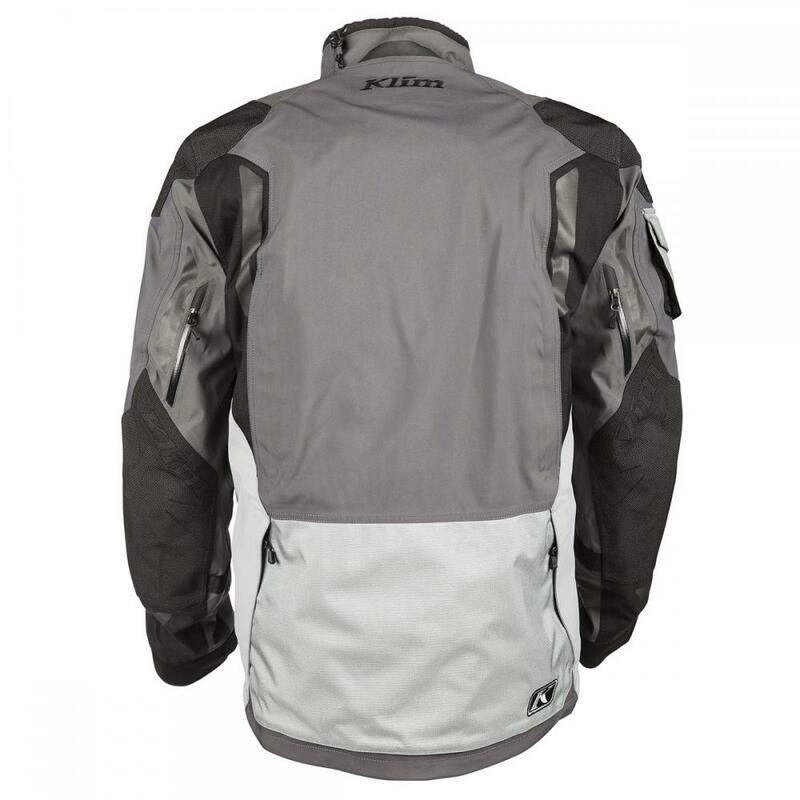 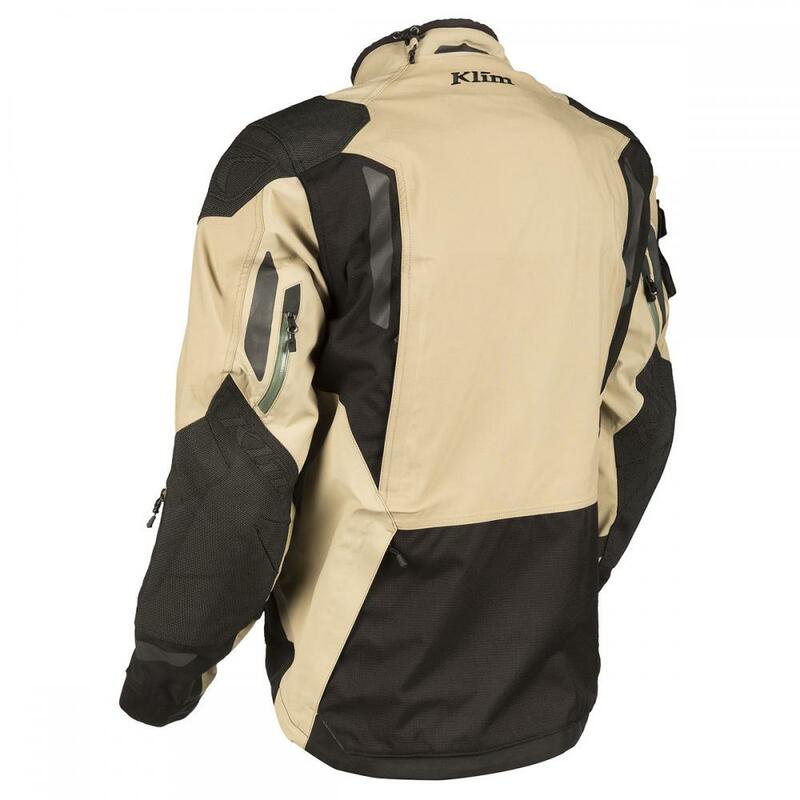 For the Badlands Pro, KLIM uses Superfabric extreme abrasion panels in the highest abrasion zones of the jacket. 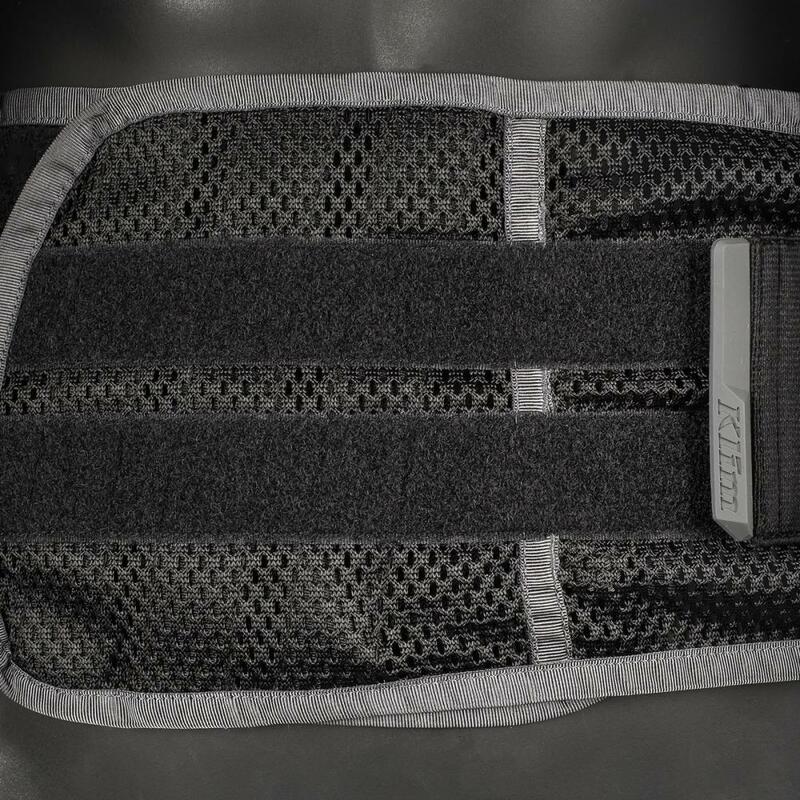 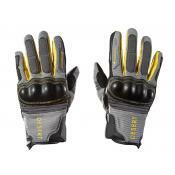 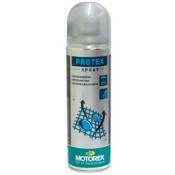 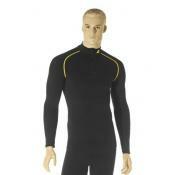 These custom-engineered, variable denisity fabric hybrids provide free movement yet the ultimate in safety.